Are you looking for the perfect gift for the Instagram Obsessive in your life? If so, look no further. 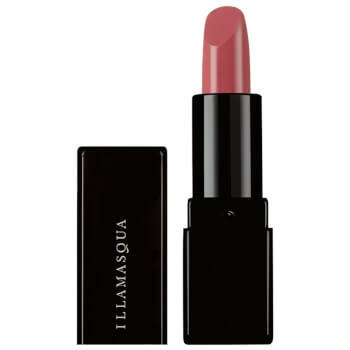 From pretty palettes to luscious lipsticks and dressing table staples, here’s 10 of the best. An elegant bottle of perfume provides serious dressing table goals. 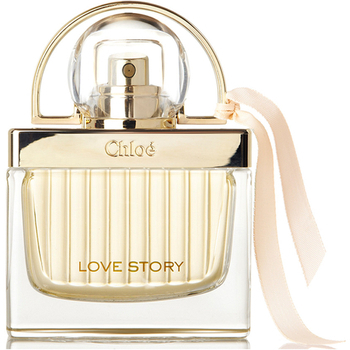 Chloé Love Story Eau de Parfum opens with zesty notes of bergamot and sparkling grapefruit before descending onto a woody base of cedar and patchouli. Because every great instagrammer knows the secret to a dreamy photo, is candlelight. 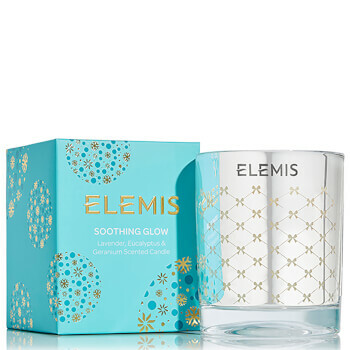 Elemis soothing glow candle will compliment and enhance any room whilst simultaneously releasing calming notes of lavender, eucalyptus and geranium. Instagram rule number one: it's always better if it's rose gold. 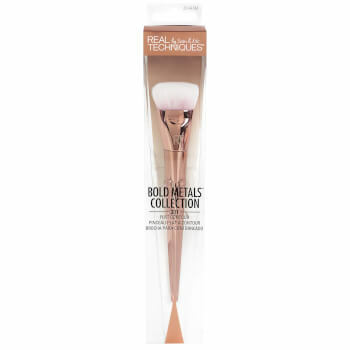 The Flat Contour Brush from Real Techniques' Bold Metals Collection offers superious control whilst its flat tip and premium synthetic bristles promise a sculpted, seamless finish every time. 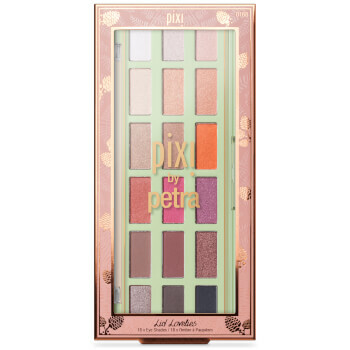 Keep your eye-game strong with the PIXI Lid Lovelies Eye Shadow Palette; a carefully curated eyeshadow palette that combines 18 neutral and vibrant eyeshadow's for the perfect day-to-night selfie. Is it a highlighter? Is it an instagram prop? You decide. 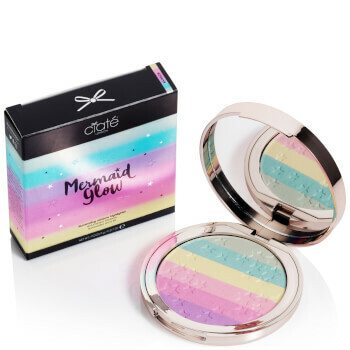 Sweep across the cheekbones, brow bone and cupid's bow for an ethereal, truly transcendent glow. Because every good instagramer knows the importance of a good flick, Deliah Gel Eye Liner glides across the lid for an even, precise line, with water-proof and smudge-resistant properties for long-lasting wear. 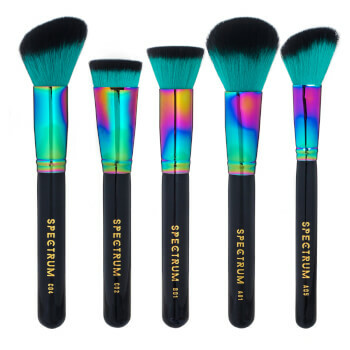 Eyes appear instantly defined, perfect for creating a dramatic smoky look. Pupa's IL Bacio Kit in 'Classic Rose; is soooo cute, it'll be sure to attract a flurry of likes on insta. 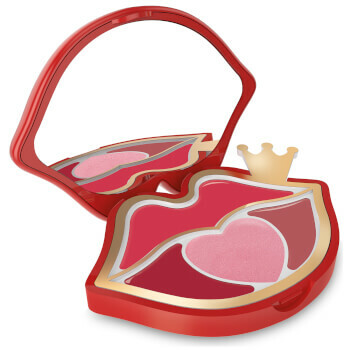 Housed in a novelty, lip-shaped compact, the palette is the perfect way to add a touch of colour to your complexion.